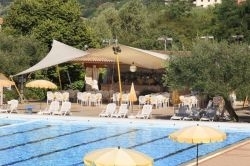 Home ›› Holidays ›› Multi Centre ›› Europe ›› 3Nts 4*Lake Garda, Breakfast, Dinners, Massage, Spa & Wine Tasting! 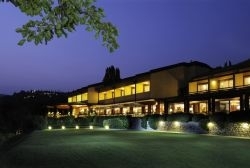 Enjoy and experience the scenic beauty of Lake Garda in the Poiano Garda Resort. 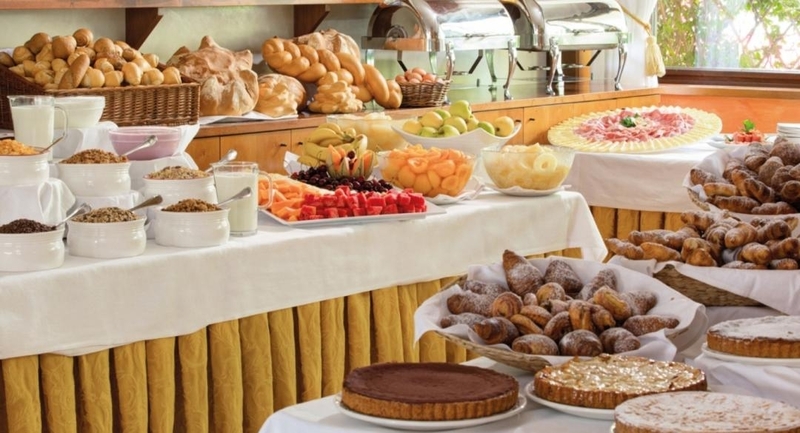 You stay in a Costabella Room with daily breakfast. 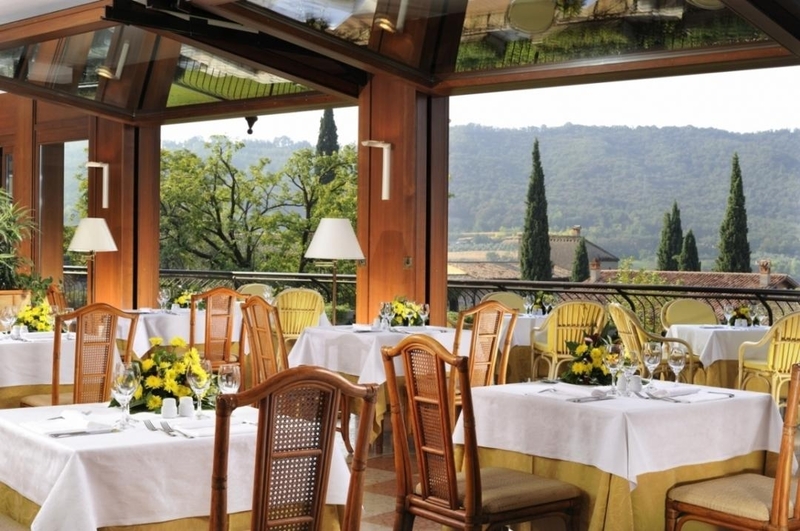 They feautere balcony overlooking the greenery surrounding the Resort with a panoramic view over the hills of Lake Garda. The blue of Lake Garda, the green of the surrounding hills, the blue sky and the fresh breeze laden with Mediterranean scents: this is the Poiano Resort, an idyllic site. 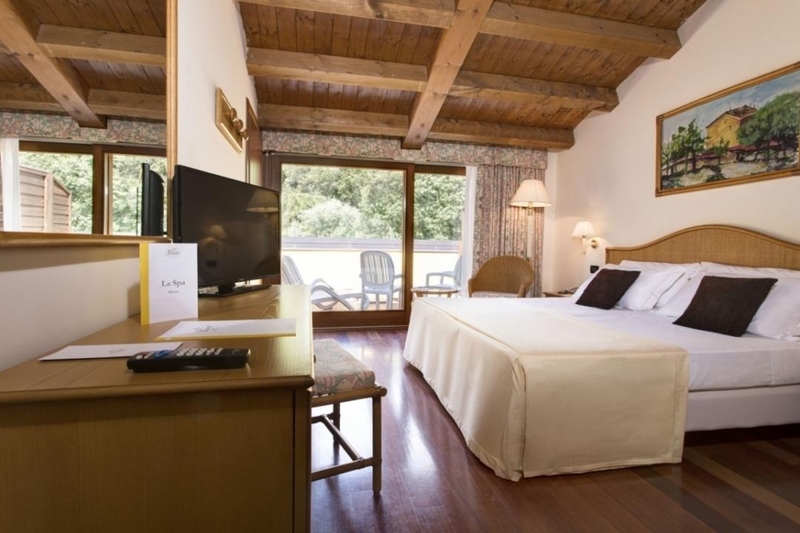 The perfect accommodation for couples or families, for conferences and meetings, group travel, wedding celebrations and other special occasions, or simply to spend a charming break in complete tranquillity in the modern Poiano La Spa. Surrounded by 60 hectares of Mediterranean greenery (palm trees, olive trees, vineyards, oleander bushes and cypress trees), in a garden of roses, violets, hydrangeas, geraniums, the Poiano Resort offers a wide range of leisure and well-being. 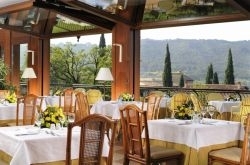 Rooms are arranged in different buildings surrounded by gardens and tree-lined roads in a quiet atmosphere. The central building accommodates the Spa, the reception, hall, TV lounge, bar, restaurant and the hotel's panoramic terrace. Poiano La Spa is a modern and cozy wellness center with a breathtaking view on Lake Garda. Its refined structure and the use of raw material reflect the beauty of nature that surrounds it: Venetian marble and stones in soft colors, tactful charm, lights and soothing sounds designed to ensure moments of harmony, inner balance and peace of mind.